I started a new interesting project. The case almost finish. There will be 2 different version. Metal and Wood. 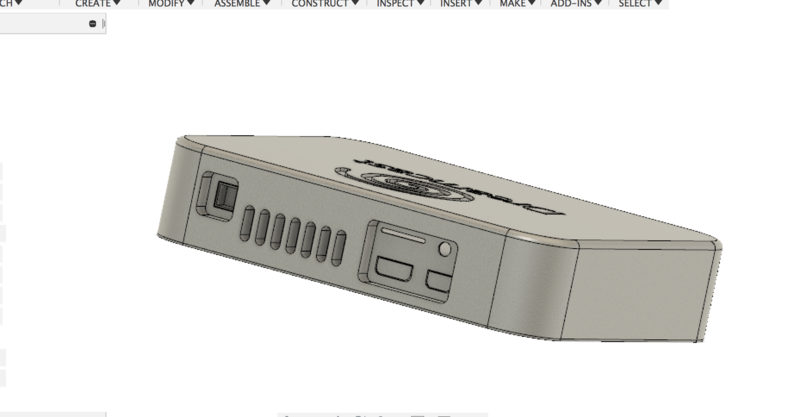 I wanna prepare a whole packet which people can install their Dreamcast into my custom shell easily. The pre-alpha prototype is ready for now, but I cannot share the pictures. I will release it when I finish the prototype which It will be ready in 1 week. 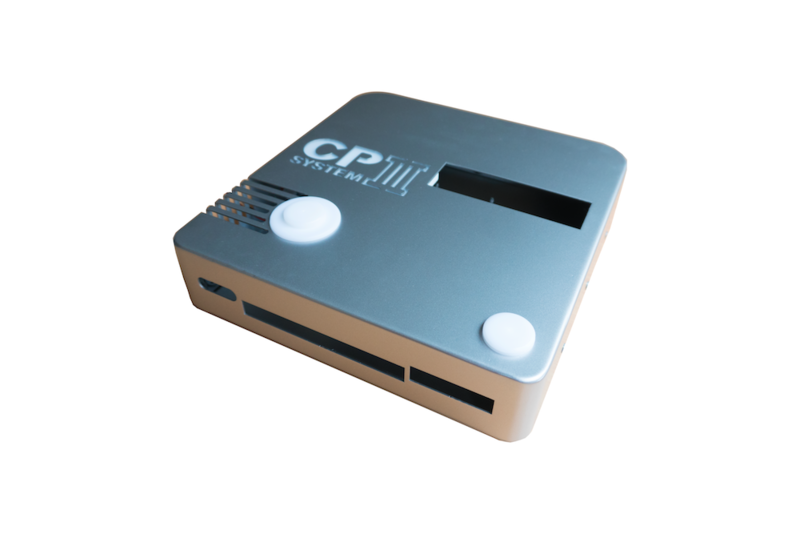 .It will compatible with GDEMU and USB GDROM.
. Power will replace with Pico ATX 12V small power.
. No GD Drive sorry.
. Push power button with LED.
. 2 different LOGO version. The logo with BLUE and ORANGE light. And The logo by metal BLUE and ORANGE. People can choose anyone. 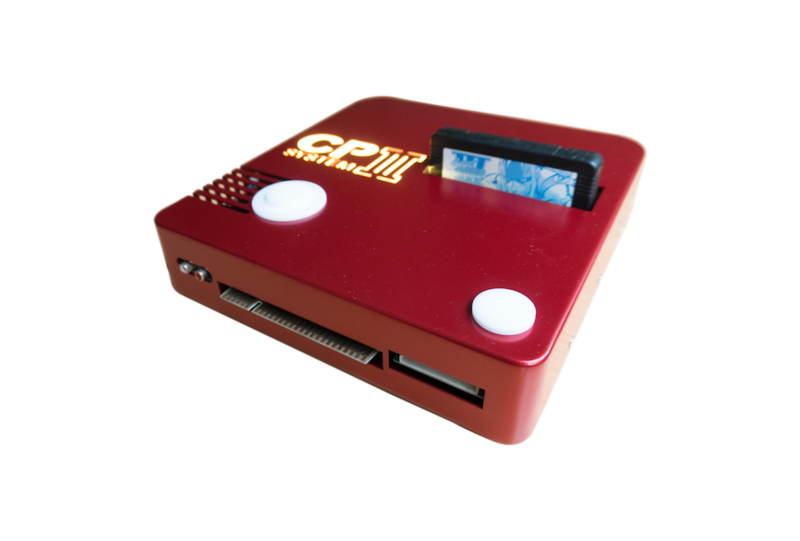 2- CPS-3 Custom Shell Wood and Metal. I will collect the pre-order then i will produce it. I choose this method because i don't wanna waste my time. I have to make time for the other projects. All of the cases will be ready in 2 Weeks, after reach to 20 Unit. 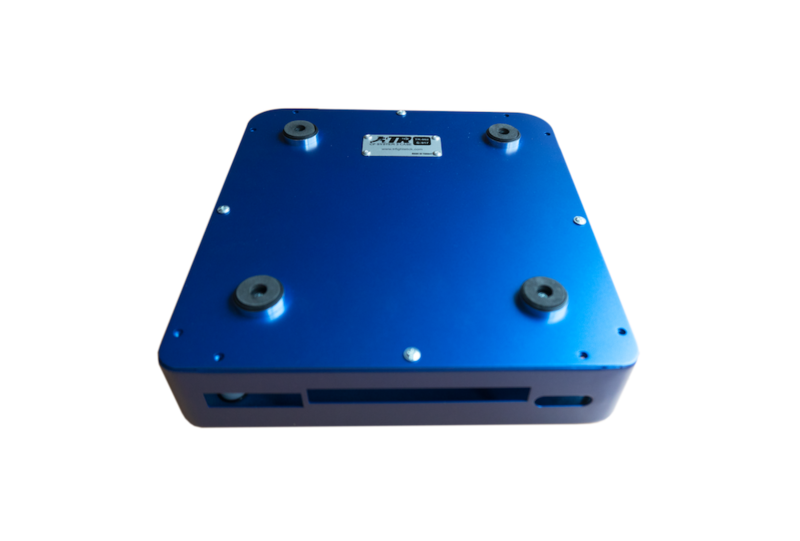 - Aluminium sticker with the Serial Number. 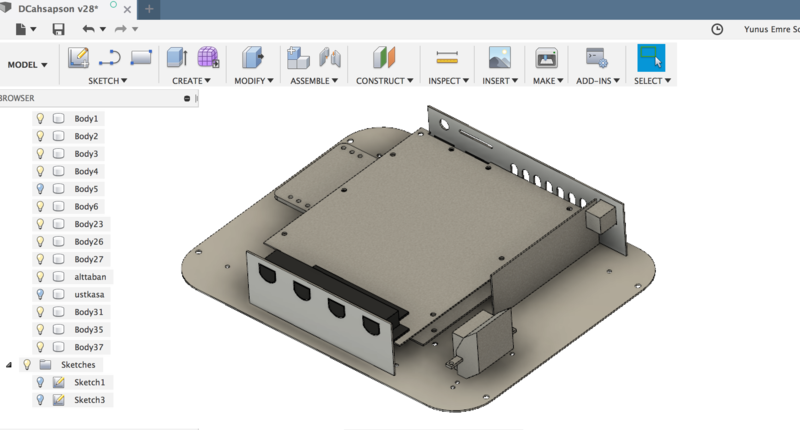 - Screws to attach PCB's on the metal floor. - Plexiglass and 12V LEDs under the logo. You have to take 12V from your power. You can unplug it if you don't want to use it. There is 2pin socket between LED and cable. 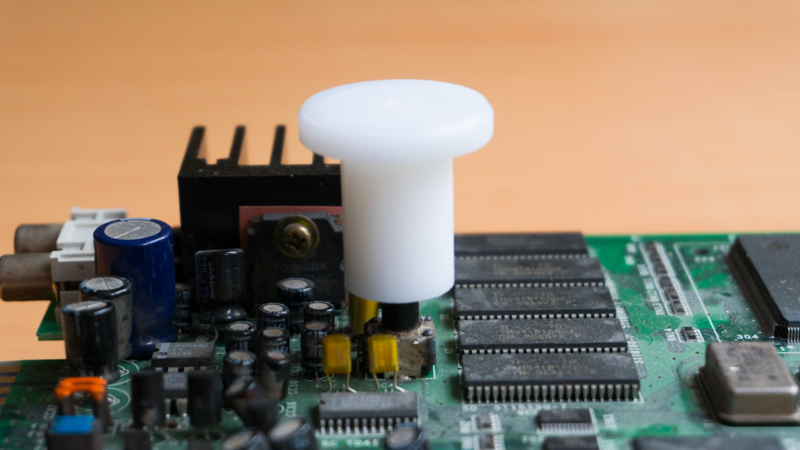 - Plastic Test button. It is working manual. You can take it off if you don't want to use it. There is only one plastic O-Ring inside the metal. - Plastic Sound Button. Please put the button after you close the metal boxes. It will fit on the Sound port and you can swivel. Please make it Turn Gently. You can take it off if you don't want to use it. There is only one plastic O-Ring inside the metal. Please check the pictures and share with me your feedbacks. The post was edited 23 times, last by hursit ( Dec 17th 2018, 5:03pm ). 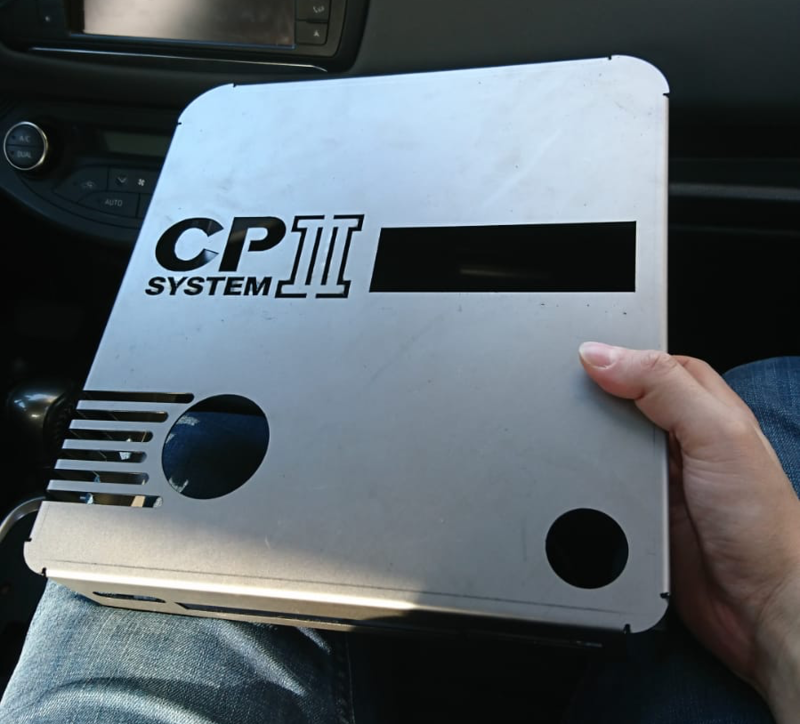 Regarding the CPS3 case, you would probably do yourself a huge solid simply replicating the OEM metal cage. I think you have the facilities to do that. So it is just a matter of you having a cage to replicate. If you do so, you can add improvements to it to allow for Supergun setups. But other than that, that cage is rare. If you pull it off, you'd have quite a windfall. 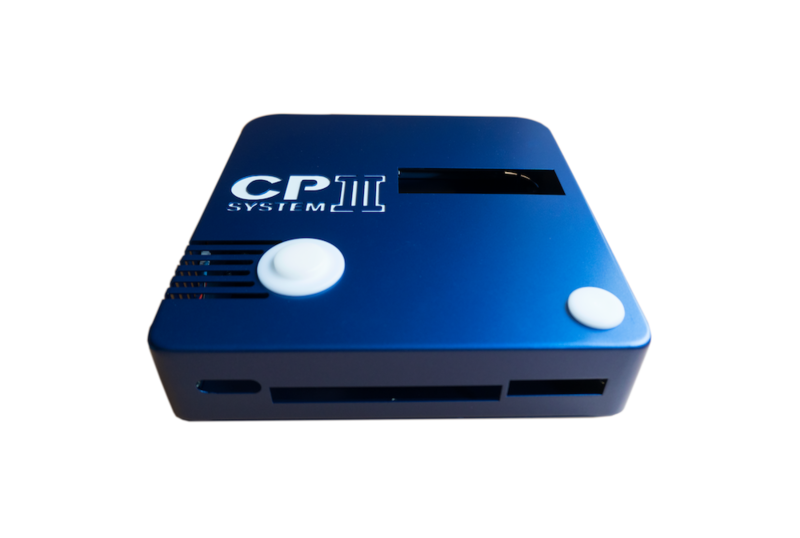 But if not, keep in mind that the CPS3 has access holes to adjust volume and enter the test menu. Here is a link to an older post. You right about the Sound and Test switches. I will add those 2 option on the CASE. 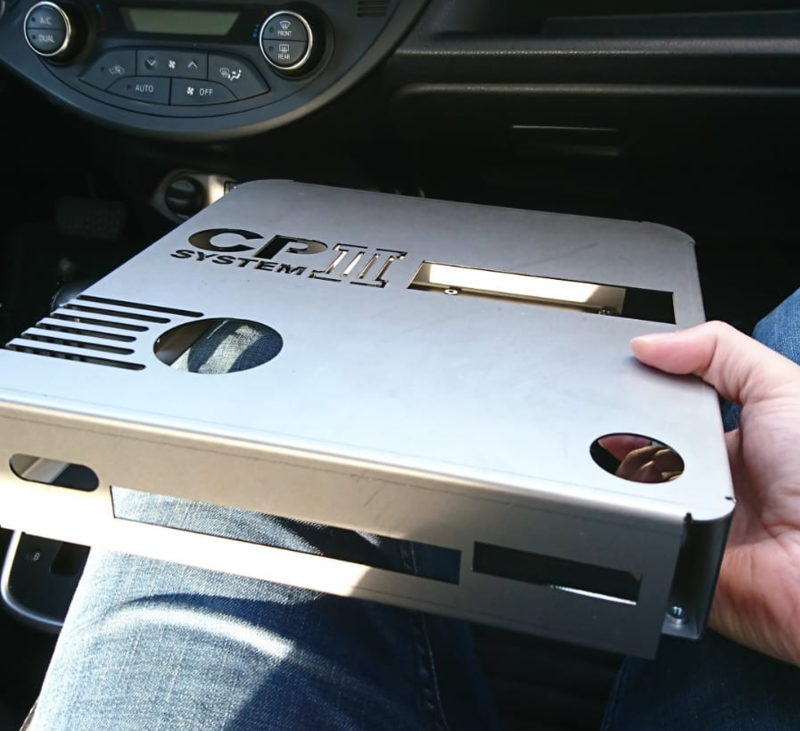 Very nice and classy design as usual, my only concern with is heat disspation when it comes to closed setups, especially for the CPS3, I see no vents around the heatsink. Some parts also heaten even if they have no heatsink, IMO when doing this kind of design it could be interesting to picture thermal comportment for some hours and design air flow system before closing the box entirely, wood is very insulating material, so if hot air gets trapped inside it could be bad in the long run. 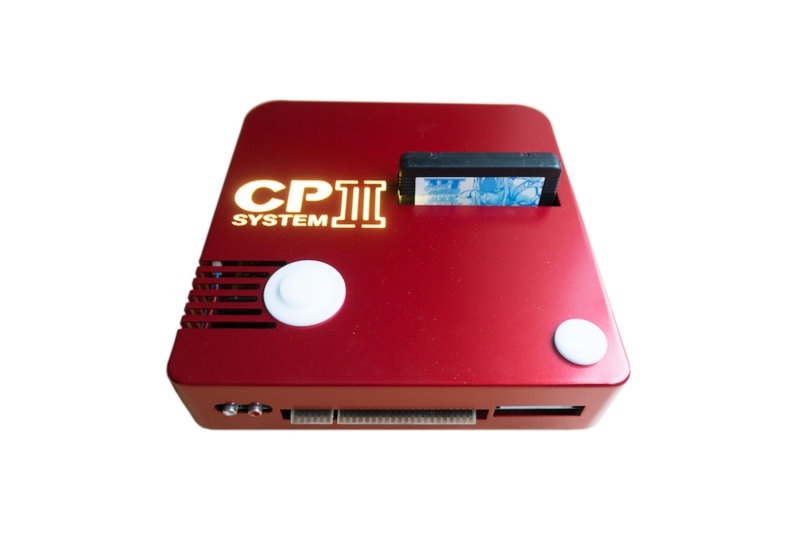 The CPS3 case could be pretty sweet, if the heating concerns @archimage pointed out is solved. As for the DC case, is this primarily geared towards the ODE Replacement folks? 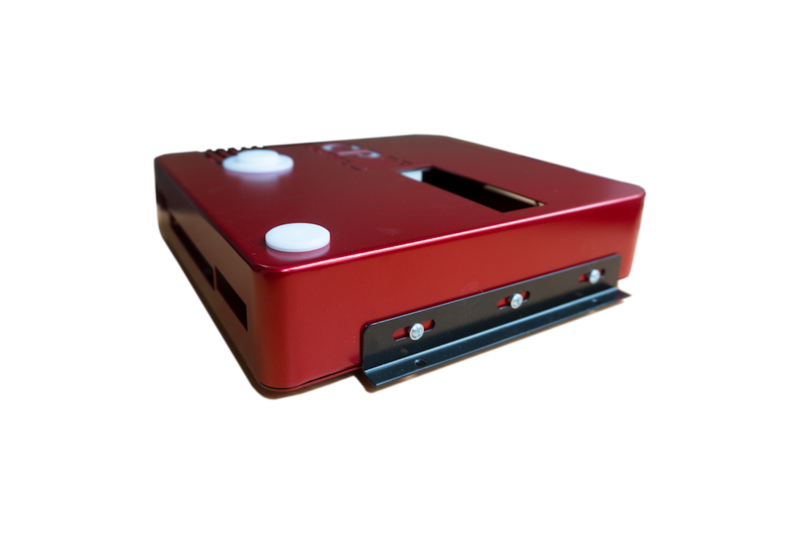 If so, will you be able to fit a hard-drive into that case for those who use the USB-GDROM with a Sata adapter? 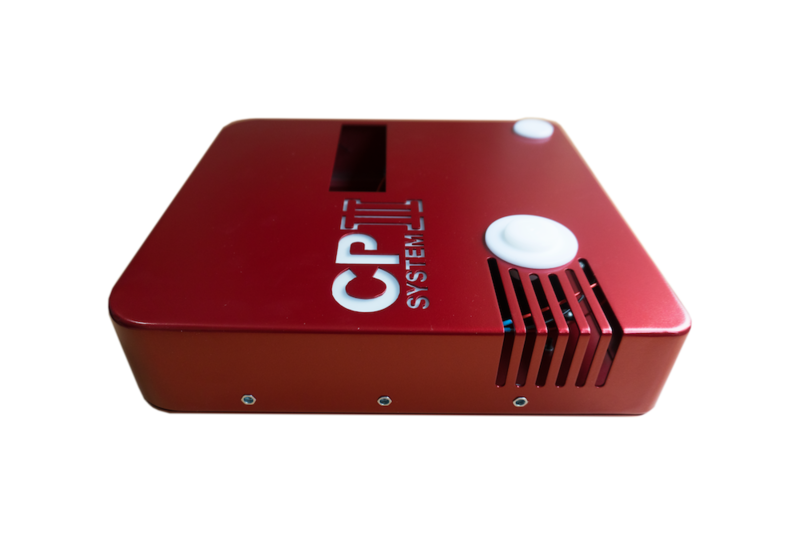 Also, what about those of us who have the DreamPSU installed as well as the Noctua fan mod for silent running? There will be some vents and FAN. This is just a concept design. When I finished the product , I will ship it to someone who can test the heat problem. 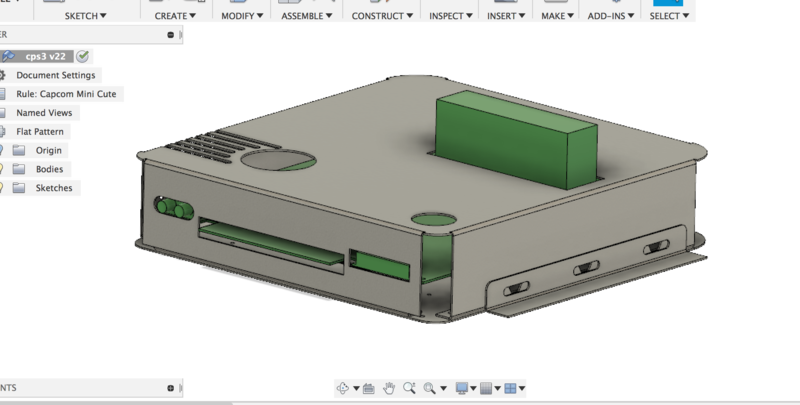 Actually I design it only for GDemu and usb GDRom. I try to make it smaller . The people who has USB gdrom have to put their usb HDD out of the box. 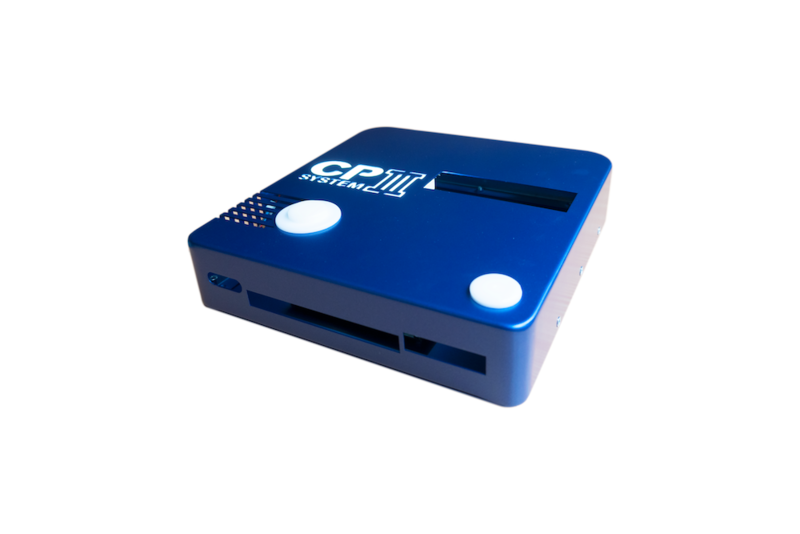 Pico has 12V and 5V output. I think people can make it their FAN Mod easly. I will put a some Fan MOLD inside the box. 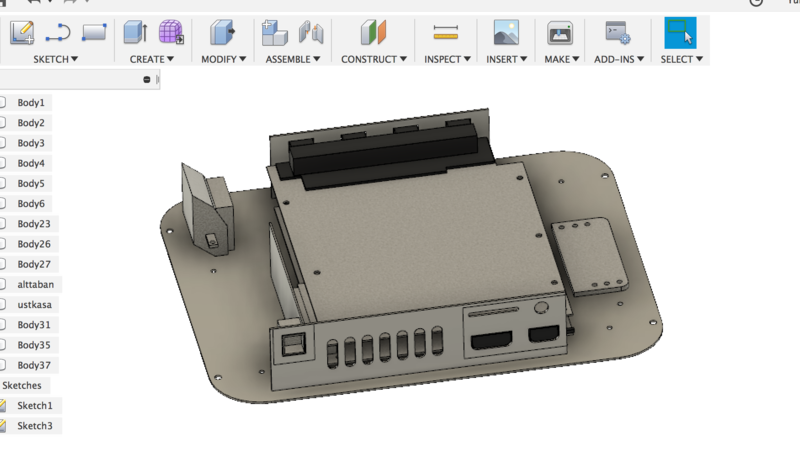 There will be original metal parts, inside my design. Please check the picture. Maybe it can give you an idea for the air flow. Im still looking for someone who has SCSI2SD PCB. I need the measurements of that pcb. I think there are 2 versions of the board, I have to dig up my set up. Yes I just saw that. There is 2 different version. There is too much job to do but I hope it will be ready next week. 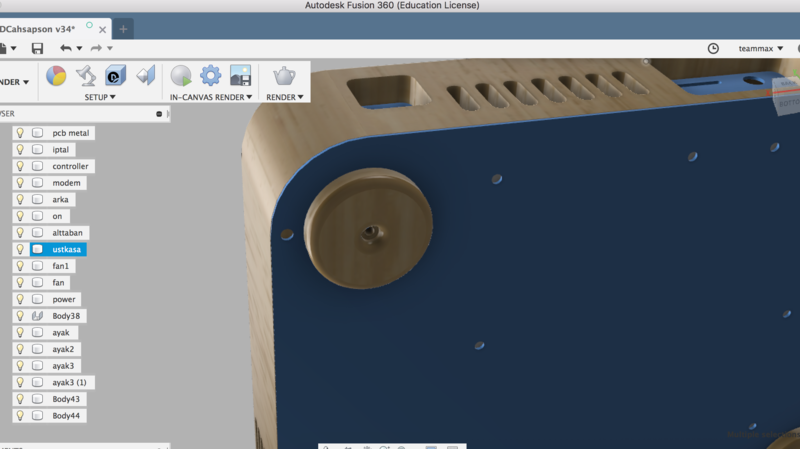 There will be feet for the case and there is 2 metal parts to attach on the wood in the cabinet. NOTE: This is not he final product. It is about %30 finish. The post was edited 2 times, last by hursit ( Nov 10th 2018, 7:53am ). 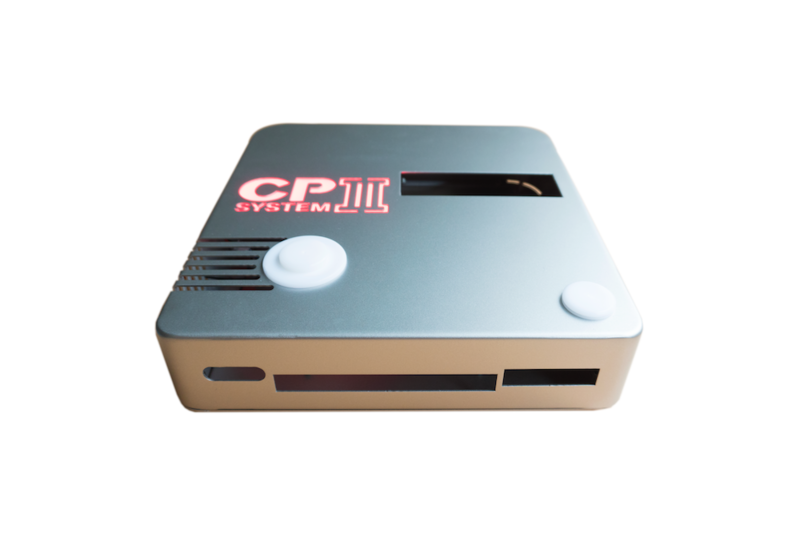 Bravo on the metal CPSIII case. One thing if you can add. The OG metal case has a retaining bracket for the cartridge. It is slotted on one side, then screwed down on the other side. If you can add that feature, that would be wonderful. I am loving what I am seeing so far. Great job! But anyway, if the people interest with this project and want that part, i can make it. 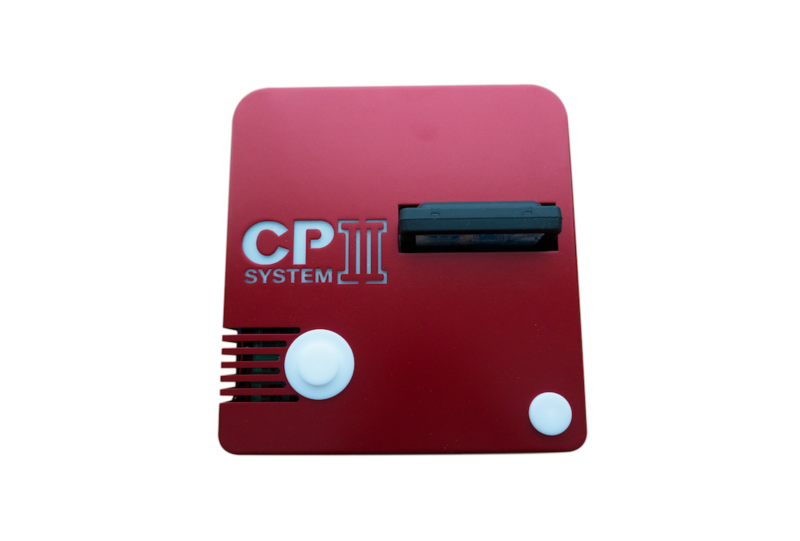 So a cover to the cartridge slot would be nice. Are you making a mounting location for the different versions of the scsi2sd cards? 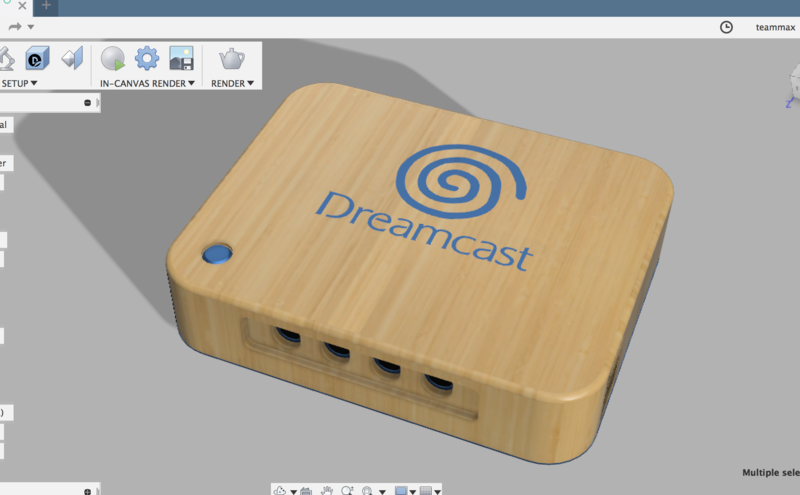 Looking forward to the Dreamcast case also.